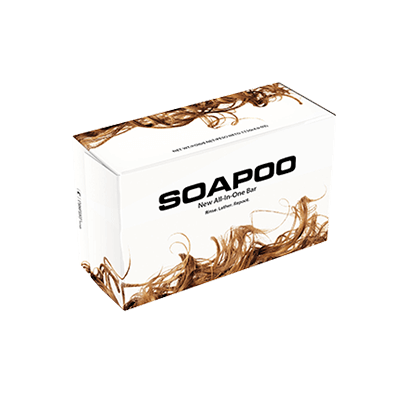 As we approach 2019, all new designed and printed soap boxes are available at Packaging Papa. 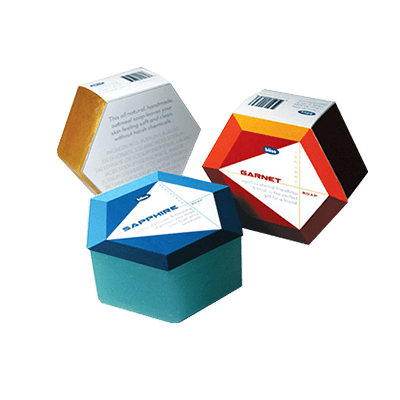 New design, printing packaging colourful soap paper boxes are available at Packaging Papa for affordable prices. Hurry your orders and get free value-added services. We offer new designs of custom soap boxes to our customers. These custom soap boxes new design give your product a unique look. The material which we utilised in our manufacturing process is of high-quality. The material is recyclable. 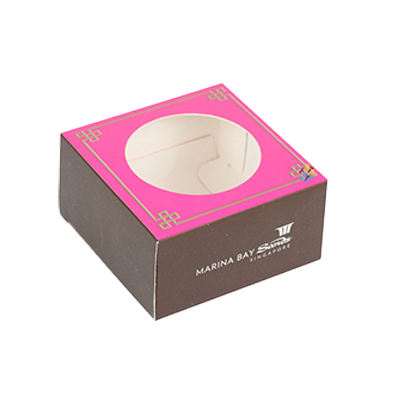 We offer different features in our custom soap boxes which gives it a new look and make it a graceful product. We also offer unique ideas of artwork for your boxes to improve their worth. Such as different stuff printed on your boxes, gives it a high-end look. 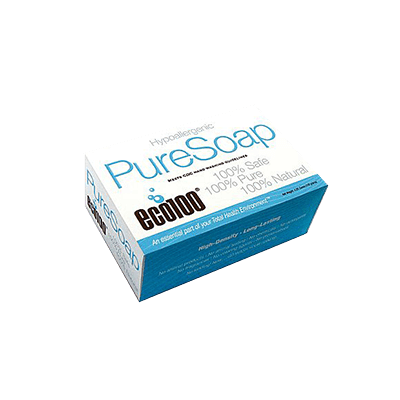 Our custom soap boxes new design are made from high-quality cardboard which is cost-effective. The cardboard we use to make custom soap boxes new design is of many types. Such as thick cardboard and paper cardboard. We mostly use thick cardboard for these boxes because it is hard and the boxes remain in its shape for a longer time. Being a famous packaging company we ensure our consumers that our product is not only distinctive but also cost-effective. We offer great features which makes our boxes unique and attractive. Choosing the right colour and right design for your custom new design soap is what we are excel in. Our team has worked hard to identify the characteristics of various designs and make them ideal for your product in every way. We offer full customization from colours to designs and sizes to shapes. 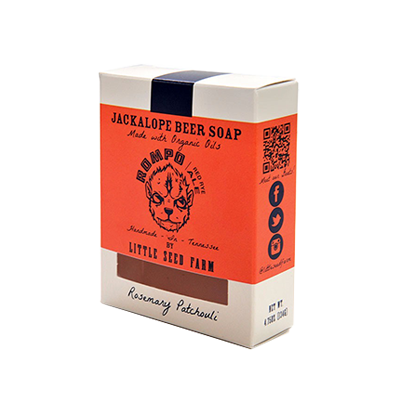 Yes, you can design your own custom soap boxes in new style. If your required design is tough and you are having difficulty finding the right company for your product. Then stop worrying because we are here to provide you with the best services. We will provide you with everything which you are looking for. Packaging PAPA is striving to provide the best services to its customers. We gained so much respect in this field from our clients. We do not compromise on the quality of our product. 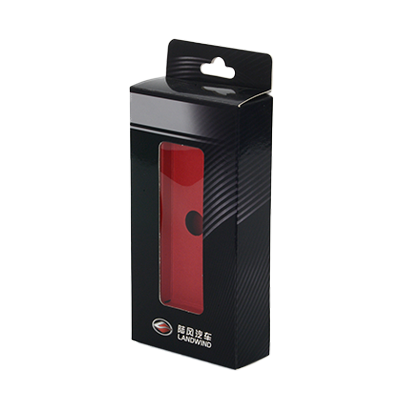 Our packaging boxes are made from high-quality material. We have got excellent skills that help us to make these distinctive boxes. We provide free designs for our boxes. You can freely choose any design which is best suitable for your product. Our product is fully customized according to your choices. We make custom soap boxes out of cardboard. We also provide free designing on your boxes which not only looks great but also increase its worth in the market. 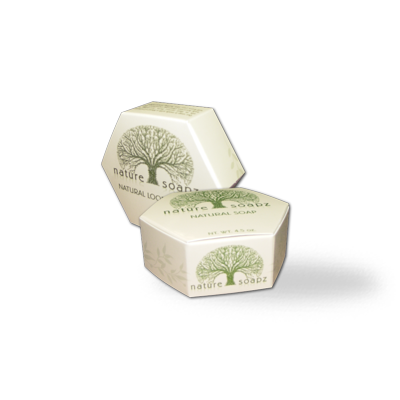 Our custom soap boxes new design appear to be a high-end product in the market. We also provide full guidance to our customers about choosing the right box for their product. Our boxes have proper branding space which allows you to print your logo and product related information on various sides of a box. Custom Soap Hexagon Boxes | Soap Die Cut Packaging Boxes | Custom Bath Soap Boxes | Handmade Soap Boxes | Custom Gift Soap Boxes | Custom Paper Soap Boxes | Custom Window Soap Boxes and much more!